The US Naval Criminal Investigative Service (NCIS) started looking into the case after being tipped off by an anonymous sailor. Another member of the commander's crew was also suspected of the same misconduct, but was subsequently found innocent. WASHINGTON (Sputnik) - The Harry S. Truman Aircraft Carrier Strike Group has entered the Norwegian Sea - the first US carrier deployment to the Arctic in nearly three decades - to join 30 NATO allies and partner nations in exercise Trident Juncture 2018, the Navy announced in a press release on Friday. 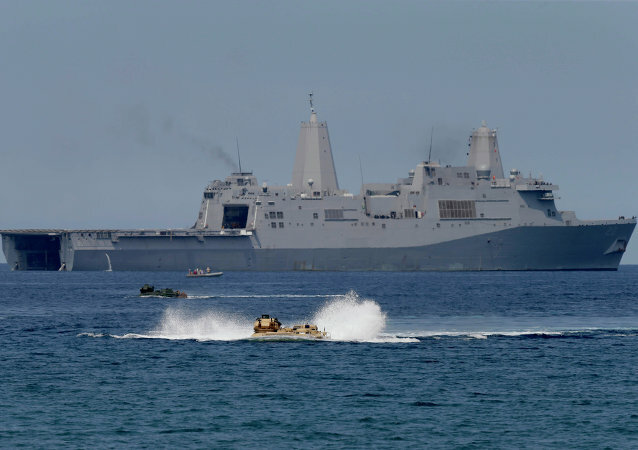 The US Navy’s just-released annual report on freedom-of-navigation (FON) operations indicates that US vessels challenged what Washington calls excessive maritime claims by China more than they did similar claims by any other country. 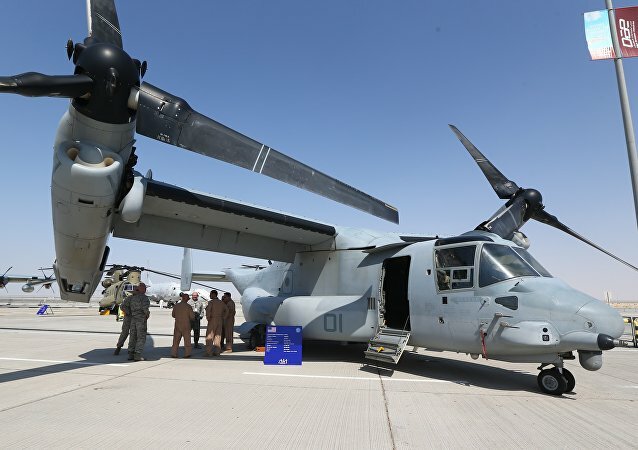 The Department of Defense said that the US Navy has awarded Bell-Boeing a more than $57 million contract to retrofit of one MV-22 in support of the aircraft’s readiness and modernization program. 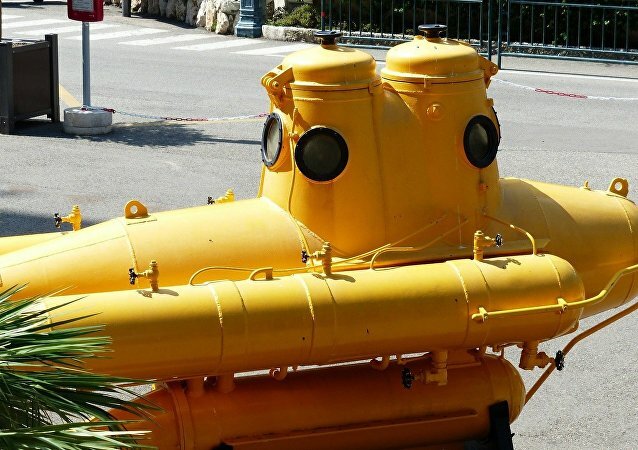 A team of researchers from the US Navy have developed a 3D-printed submersible in less than four weeks. The 3D submersible has proved a cost-effective resource which could be replicated by other militaries across the globe. Boeing won a multimillion order to provide aircraft spare parts for the US Navy. The USS Gerald R. Ford, the most expensive aircraft carrier in US history, which the Navy accepted late last month, is not ready to operate aircraft, largely because of problems with its high-tech aircraft catapult system, Bloomberg reported on Thursday. 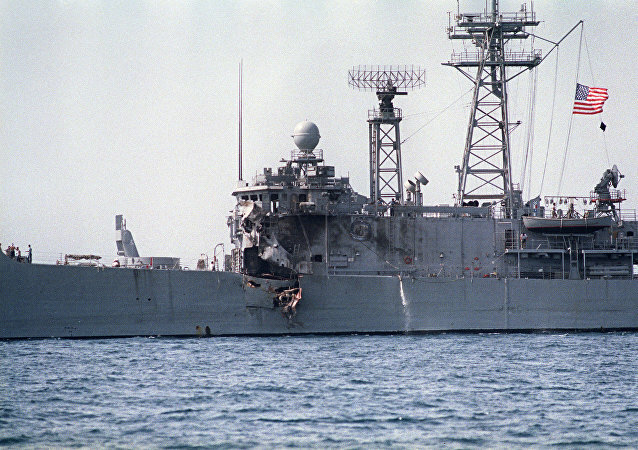 On May 17, 1987 the American frigate USS Stark was caught by surprise by the Iraqi Exocet attack, exposing the vulnerability of Navy surface warships to external missile strikes. According to Sputnik contributor Andrei Kots, this problem still remains unresolved. The US Navy has awarded a contract to develop technologies that would integrate its ships, planes, drones and missiles into a single connected network, defense contractor Raytheon announced in a press release on Tuesday. 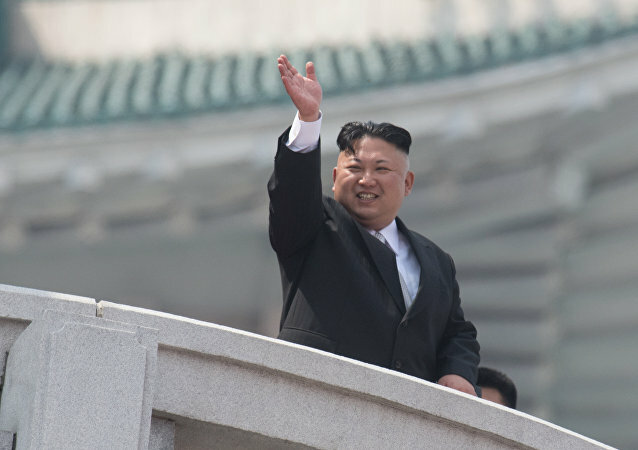 While Washington signals its readiness to continue the Obama-era FONOP operations in the South China Sea, Beijing is seemingly not willing to go down without a fight, Russian expert Anton Tsvetov told Sputnik. As the US Navy stealth destroyer DDG-1000 nears completion, the vessel still has months of trials before it can be determined if it will be able to overcome problems with its weapons development, testing and concurrency. The Pentagon’s Strategic Capabilities Office continues to perfect drone swarm technology featuring micro-UAVs that are fired out from fighter jets to distract and attack adversaries. 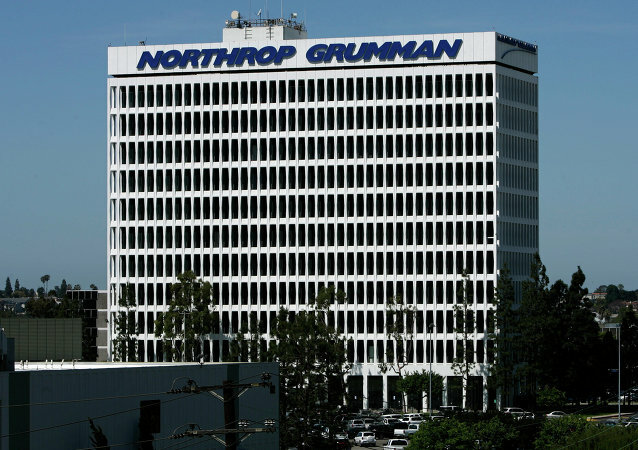 Northrop Grumman Electronic Systems has won a $375.5 million US Navy four-year contract for nine additional Ground/Air Task-Oriented Radar (G/ATOR), the US Department of Defense announced. 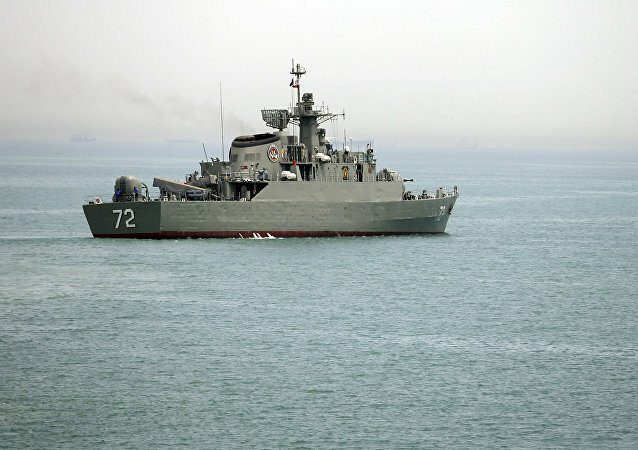 The United States deployed the Los Angeles-class fast attack submarine Springfield to the Mediterranean Sea to support the country’s interests in Europe, the US Navy said in a press release. US Navy deploys the biggest number of aircraft carrier strike groups at the same time, since 2012, local media reported. 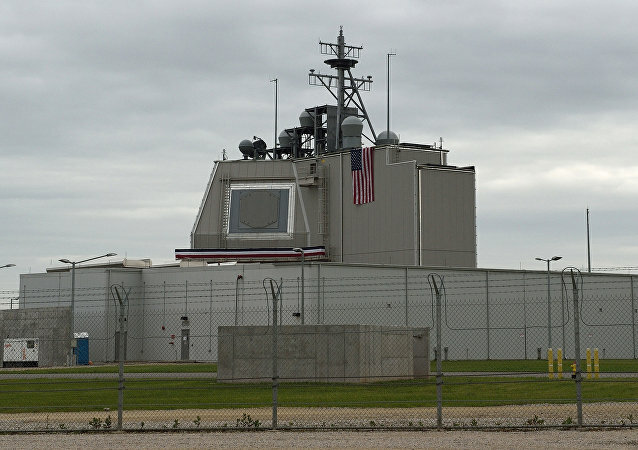 US aerospace giant Raytheon secured a contract worth more than $365 million to produce Aegis radar and missile control equipment for the US Navy as well as the governments of Japan and South Korea, the US Department of Defense said in a press release.